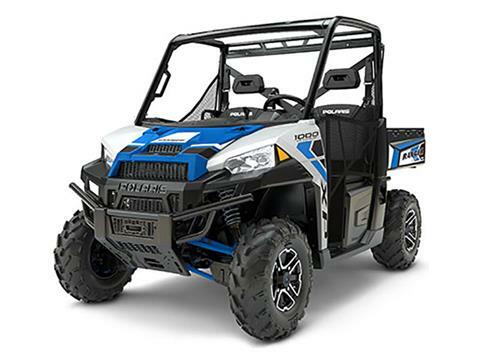 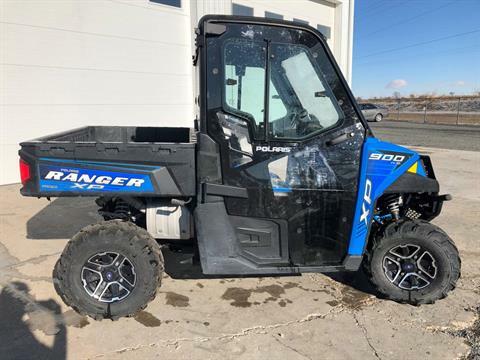 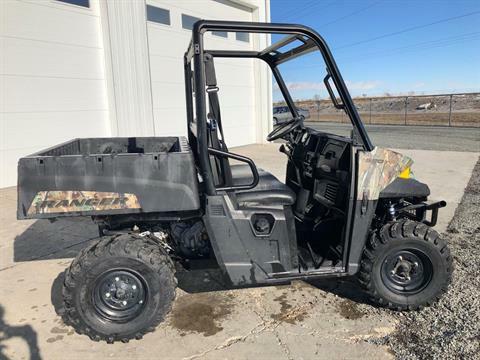 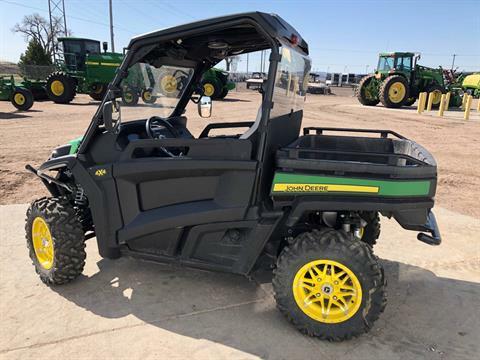 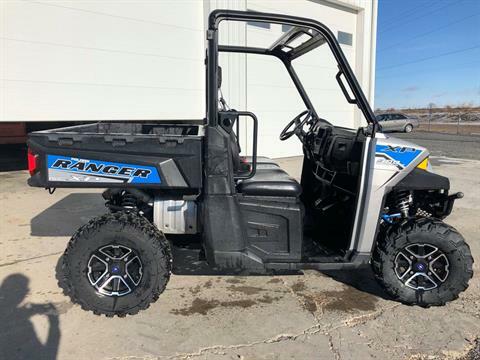 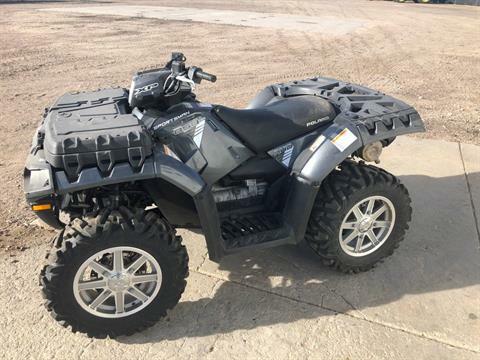 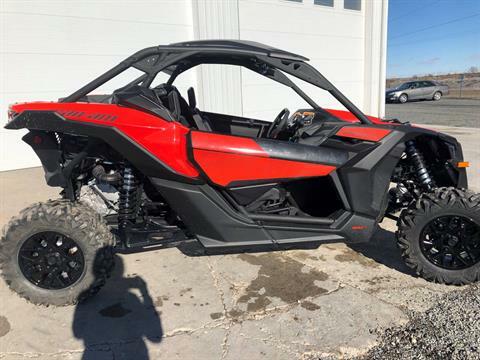 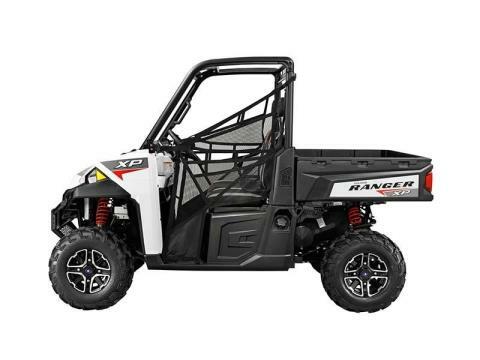 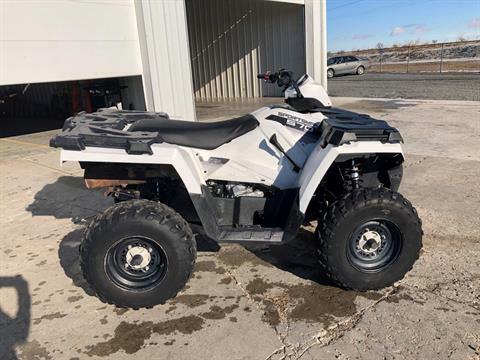 Pre-Owned Inventory For Sale | Frank Powersports in Scottsbluff, NE. 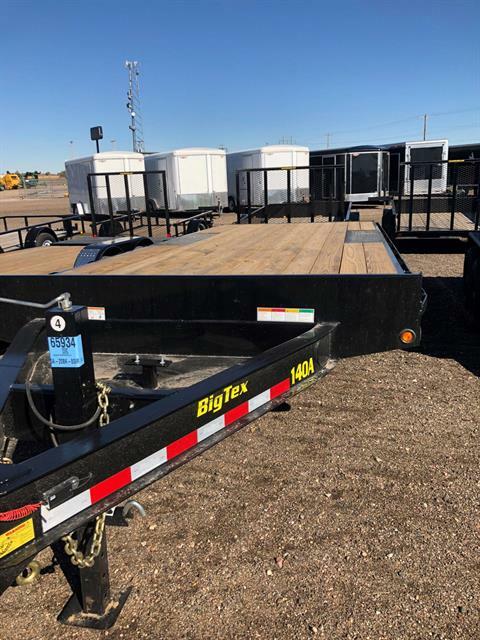 | Polaris, H&H trailers, Midsota trailers, Big-Tex trailers, CM Truck Beds, Travalong trailers, and more. 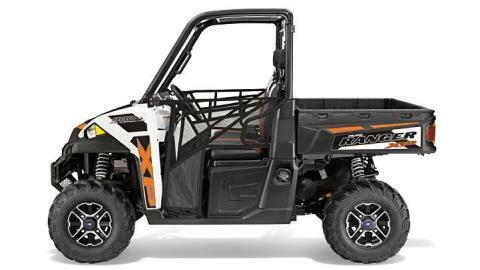 Looking for a vehicle that has already been tried and tested? 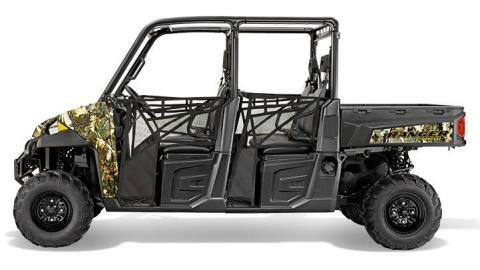 One that has a bit of character and individuality? 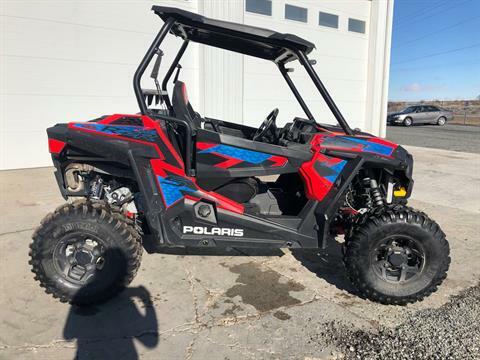 Take a look below at our current list of in-stock, pre-owned Polaris and Aluma Trailer models and many more. 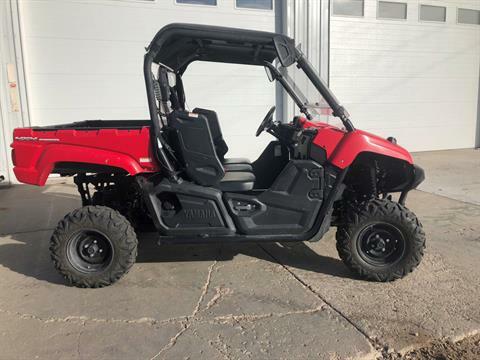 We know you will find one you love. 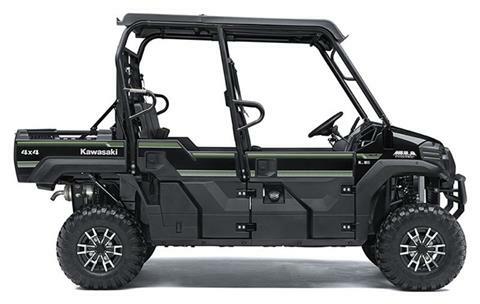 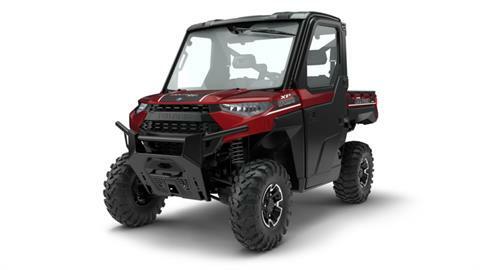 Stop by Frank Powersports to take one home today!